Example to find all Armstrong numbers between two integers (entered by the user) using loops and if...else statement. 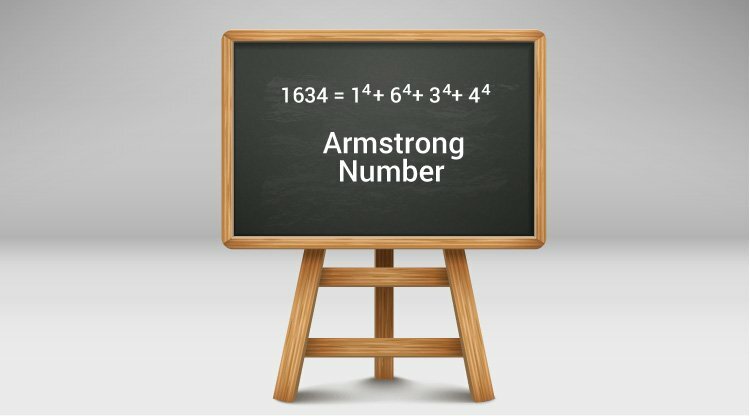 153 = 1*1*1 + 5*5*5 + 3*3*3  // 153 is an Armstrong number. This program is built on the concept of how to check whether an integer is an Armstrong number or not.